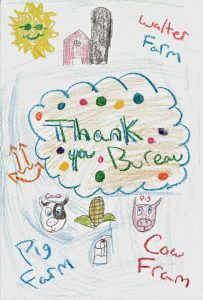 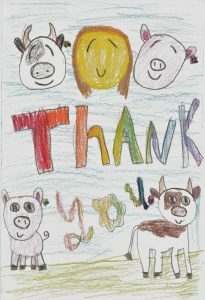 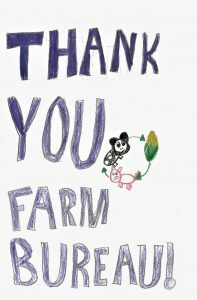 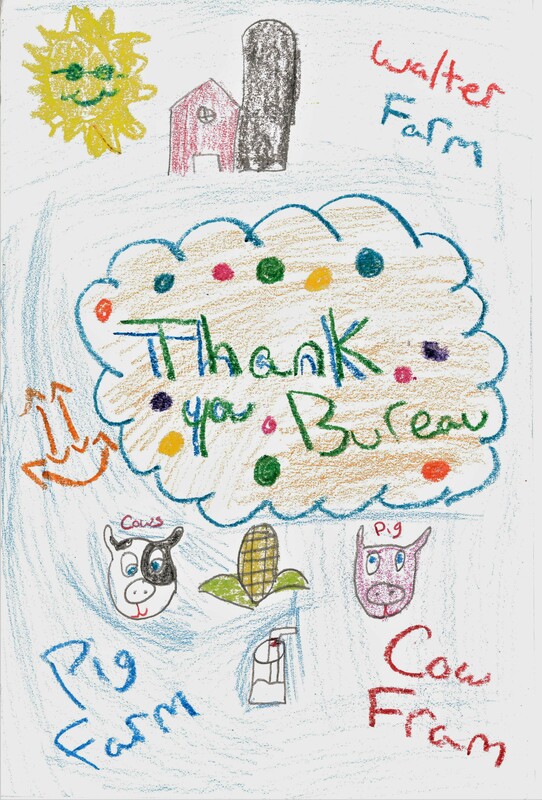 We love receiving notes of gratitude at Farm Bureau, especially from children. 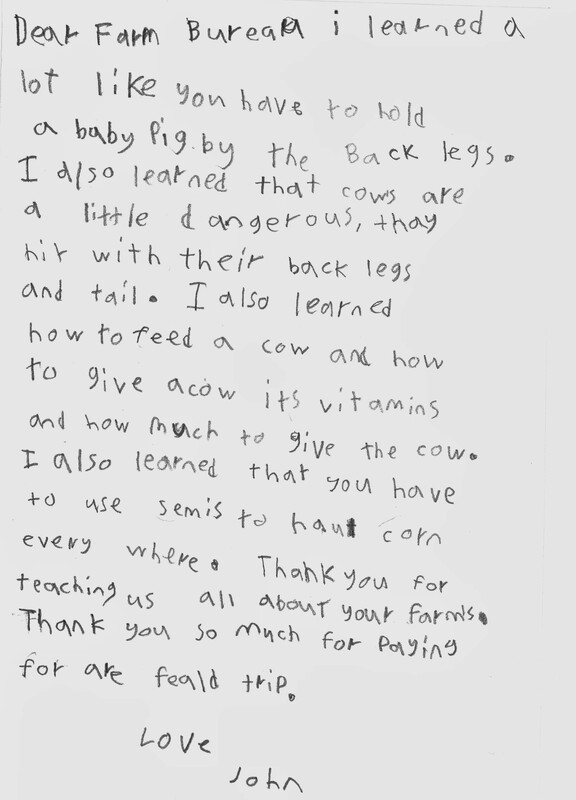 Students often share with us what they’ve learned after a farm field trip or classroom presentation. 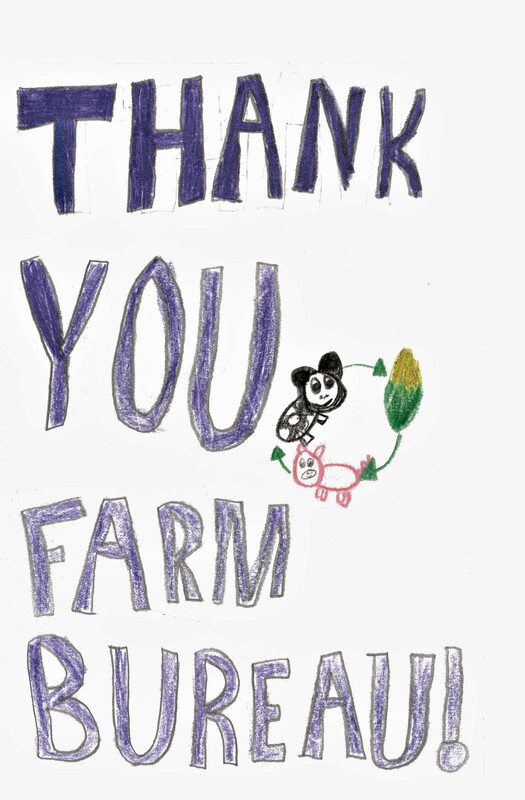 Here’s a look at some thank-yous that made us smile.